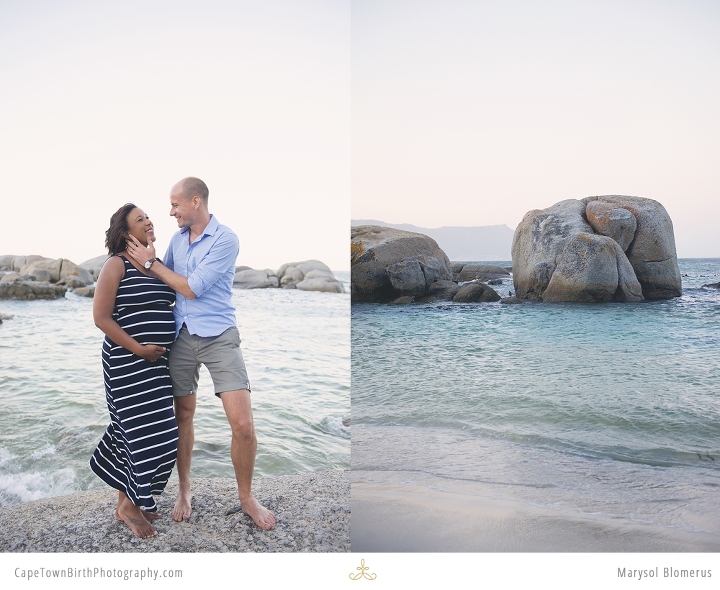 I joined Yvette and her husband at Windmill beach in Simonstown for their mini-maternity session. Windmill is a much more secluded private beach and it didn’t disappoint as we had the place to ourselves for this shoot. Her husband was one of the most willing men I have ever had the pleasure to photograph. He decided to just have fun with this shoot, flirted with his wife and their affection was palpable. 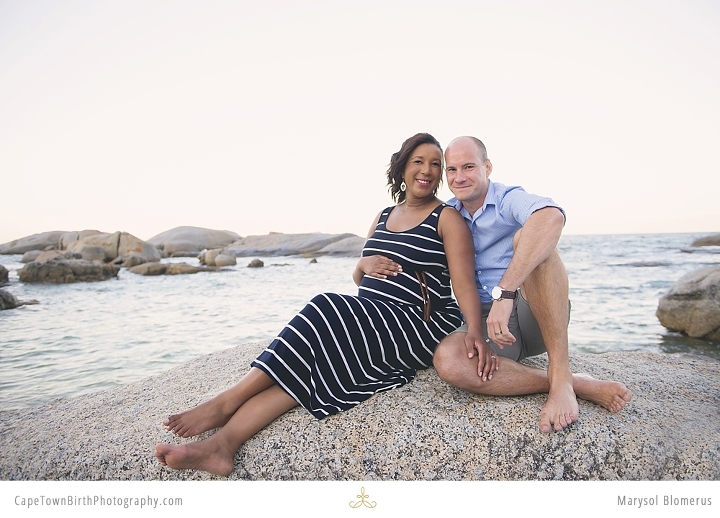 I so enjoyed working with them as a couple. 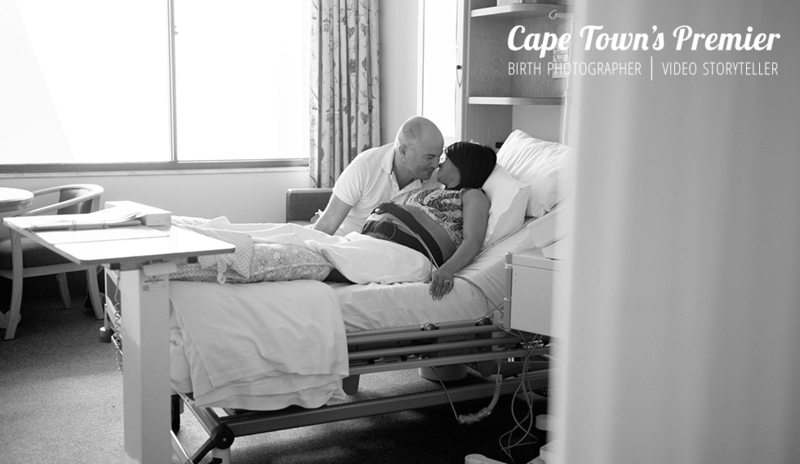 They are now new parents and we captured their son’s birth story. But for now, lets look back at their last photos of just the two of them. 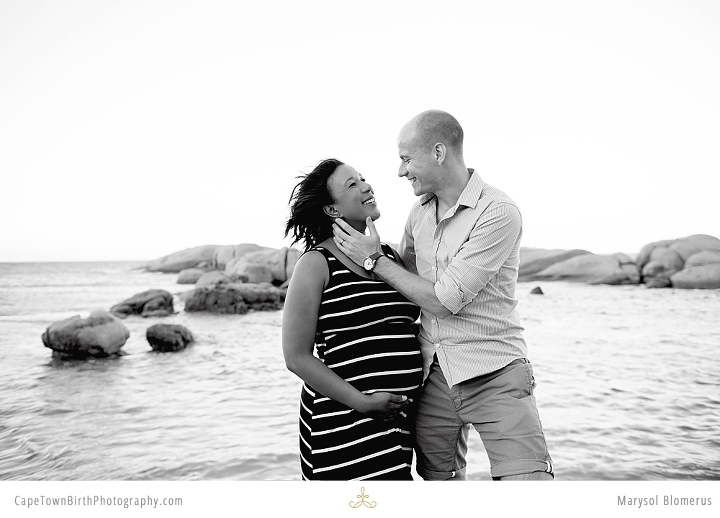 Mini-maternity sessions are offered complimentary with all my birth packages. Its 30 minutes, one location, one outfit and 15 gorgeous high quality images for you to treasure long after you are done being pregnant.